To begin the day, we will pick you up at the hotel. Then we will take you to visit The Reunification Palace, War Remands Museum, the Notre Dame Cathedral, the historic Central Post Office, and Jade Emperor Pagoda as final place to visit in Ho Chi Minh city. 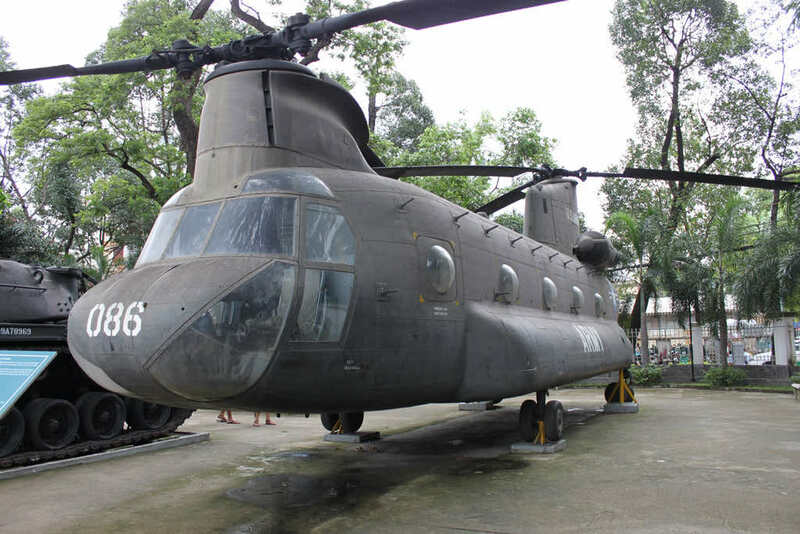 Before heading to Cu Chi tunnels – the hiding spots during war which are used by Viet Cong soldiers, we will have a rest and enjoy lunch in a restaurant. Arriving at the destination, a short introductory video showing how the tunnels were constructed and used by Viet Cong soldiers during Vietnam War will be given. Then we will spend time to explore the maze of tunnels with countless trap doors, storage facilities, weapons factories, field hospitals, command centers, kitchens, and more. 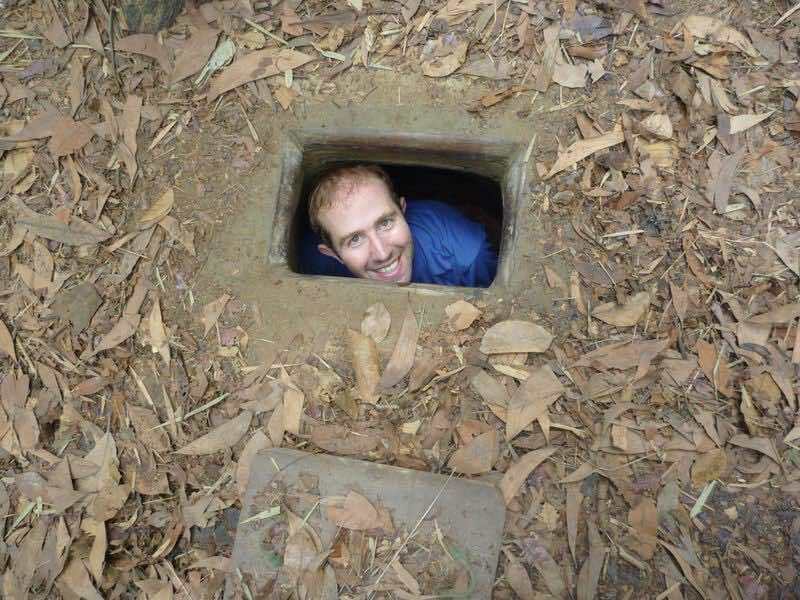 Besides, we will enjoy the most popular food during war days at Cu Chi tunnels – the cassava.